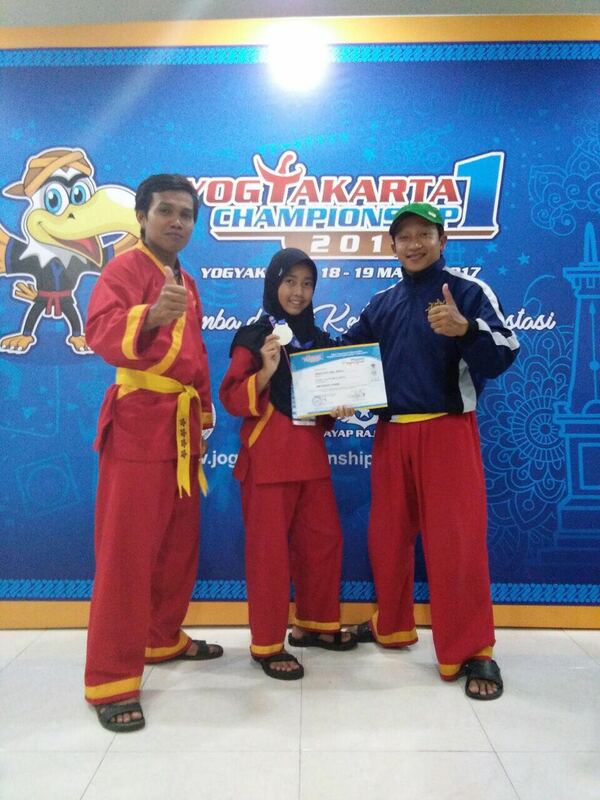 Pencak Silat or martial arts athletes of PKM Wadah Mutiara Abadi Yogyakarta, participated in the National Pencak Silat Championship called Yogyakarta Championship 1 on 18-19 March 2017. 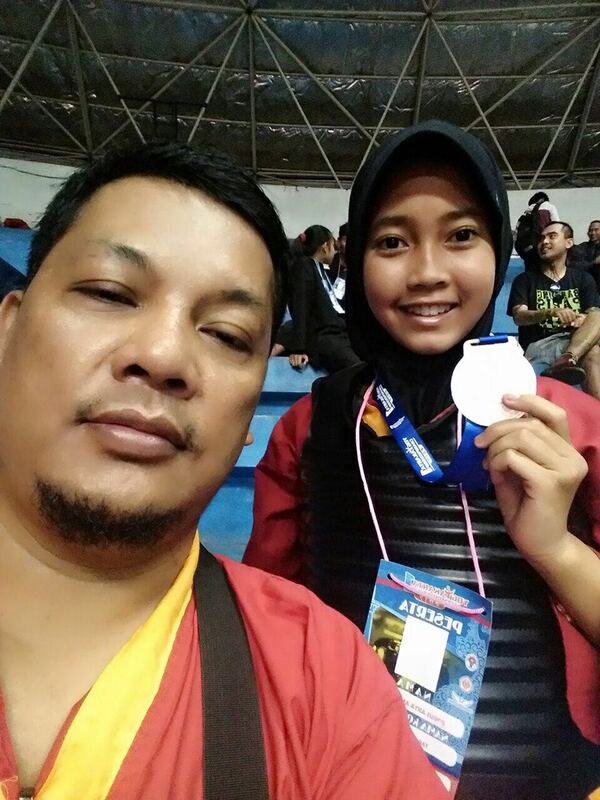 The competition that was conducted in the Among Rogo Building Yogyakarta was attended by 15 provinces throughout Indonesia, involving 1,886 athletes from various Pencak Silat Clubs under the auspices of the Indonesian Pencak Silat Association (IPSI), namely: Tapak Suci, Perisai Diri, SH Terate, Persatuan Hati, Persinas, ASAD, Pasdja Mataram, Perpi Harimurti, Perguruan Silat Anak Naga Cepedi, Bina Mental, Walet Putih, and Sanca Putih. 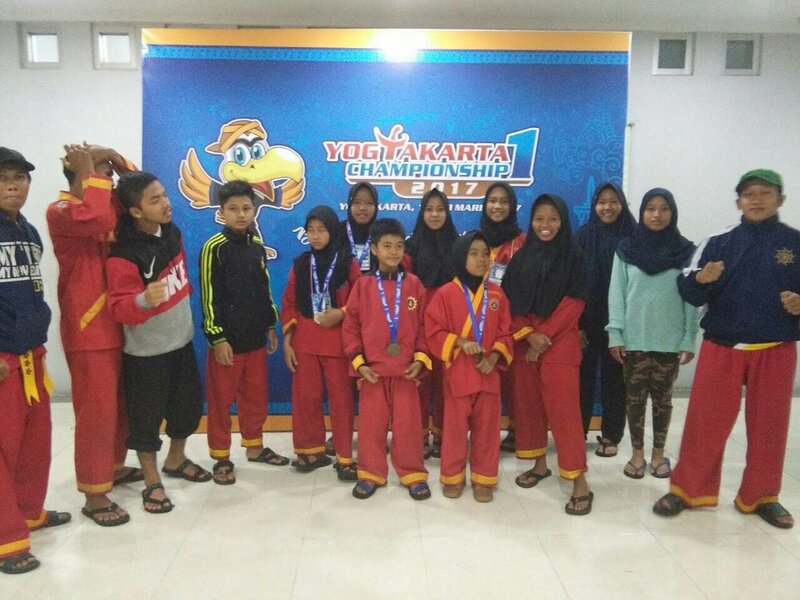 Pencak Silat PKM Wadah Mutiara Abadi, which is part of the Tapak Suci Rajawali Cangkringan Sleman, sent 15 athletes to join the competition. Twelve of them have successfully won the competition and brought home 1 gold, 2 silver and 9 bronze medals - Oktamira Shinta (gold), Genius Arta Amel Adelia (silver), Jujun Morvandi (silver) and Elvis Anggara, Cahya Nur Antari, Mike Syahriana, Armida Nurrohmah, Ovia Anggraini, Rusly Emawati, Ferdian Setyabudi, Nur Vaizin and Valenta Qorin (bronze).